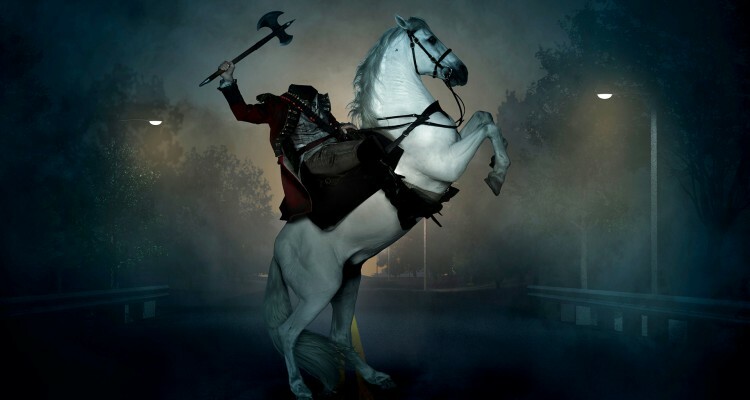 On September 2, 2014, the marketers of Sleepy Hollow carried out a PR stunt. 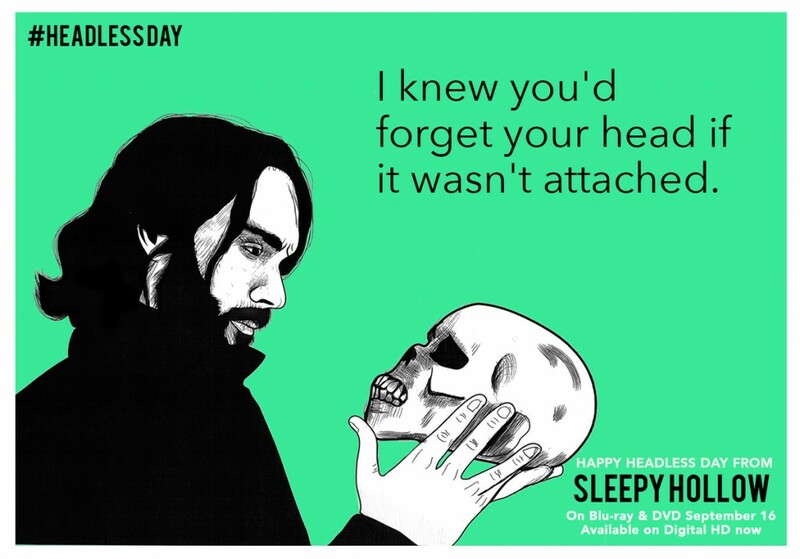 ThinkJam sent out an email which said, “Heads will roll as sleepyheads celebrate Headless Day today, September 2. 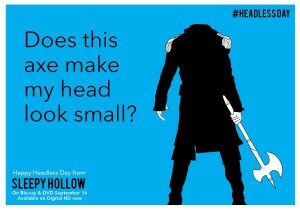 On this National Beheading Day, viewers everywhere can share in the fun as fans prepare for the release of Sleepy Hollow: Season One on Digital HD now and arriving on Blu-ray and DVD September 16. 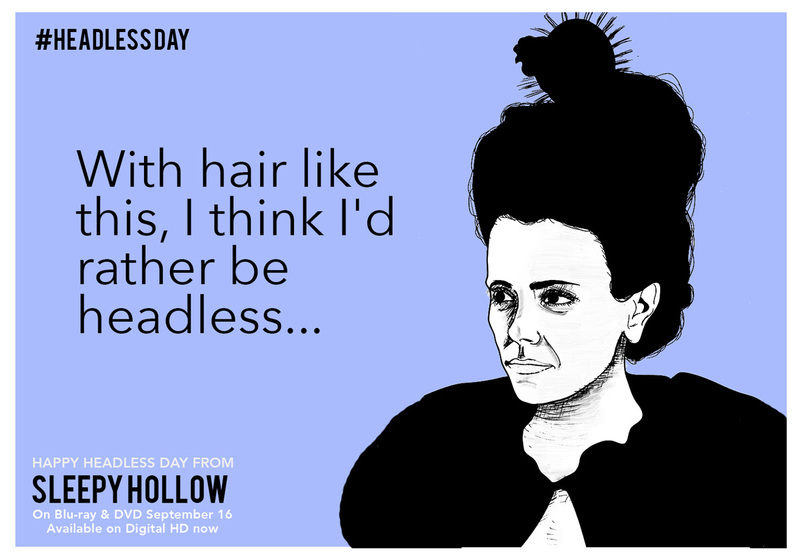 We hope you like them and are able to share them with your readers! 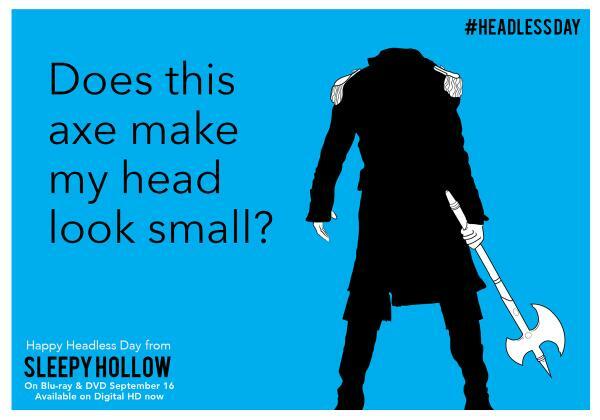 If you share via your social media platforms, please tag them with #HeadlessDay!” The email was followed by a number of e-cards some of which have been included in this post to provide you with the idea. 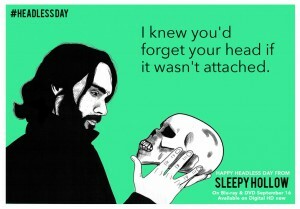 Nevertheless, we, as Sleepy Hollow fans, hope this does not leave a massive impression on the show’s creative image. 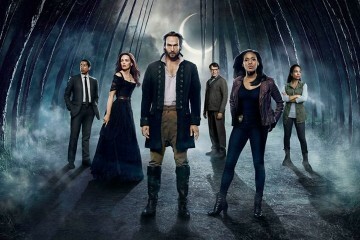 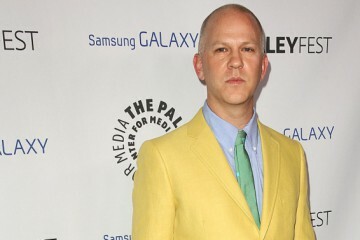 With its upcoming, much awaited, second season; we can only pray that the viewership remains intact as it is bound to be quite an amazing sophomore season.